New in the shop is this really attractive Specialized Crux E5, featuring OSBB, tapered headtube, internal cable routing. 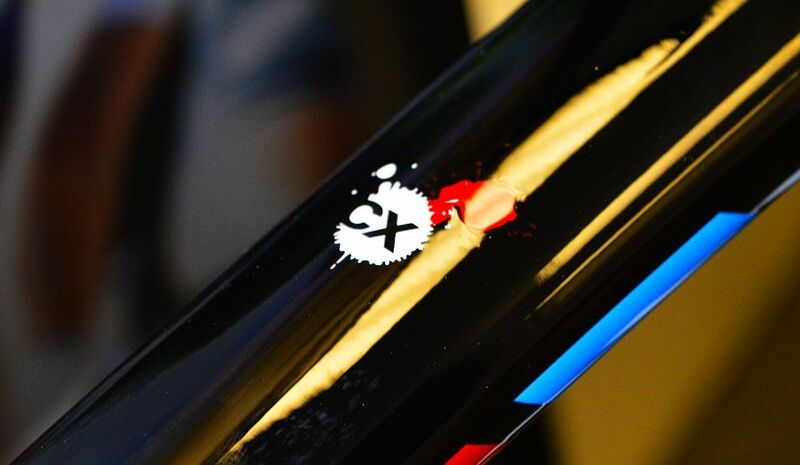 Typically of Specialized, it’s the little details that make all the difference (see second pic) and give this mass-produced bike something of the personal touch. drop into the shop today and view it in our showroom. 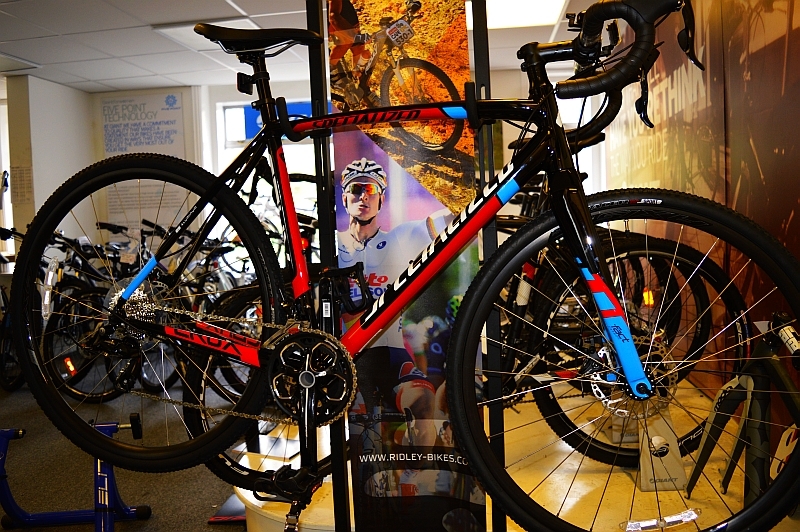 And whilst you’re there, check out the bargain 2014 disc equipped ‘Cross bikes we’ve also got in at the moment! This entry was posted in Latest News on September 22, 2014 by pedalsportclub.